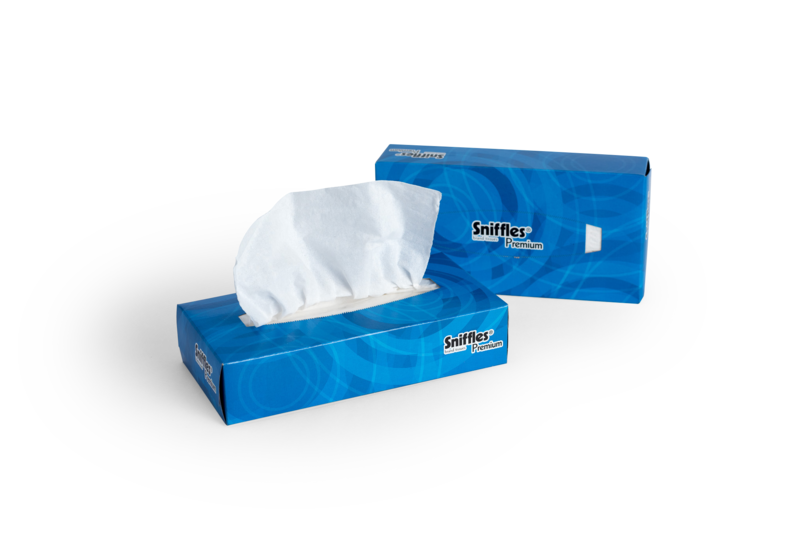 In addition to the large number of private label products produced for other converters, we manufacture our Sniffles® line of branded facial tissue for select away-from-home and retail opportunities. All Sniffles® products are proudly Made in the USA. Click to shop Sniffles® online store! 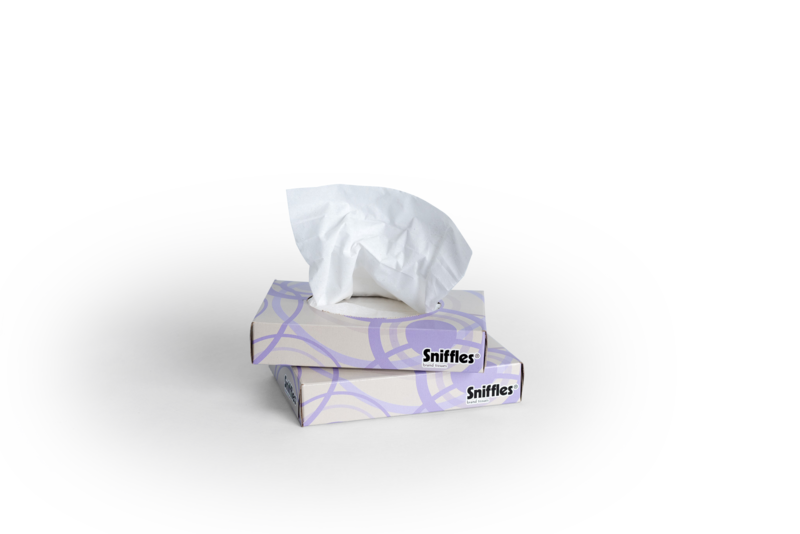 Sniffles® Bedside – Versatile healthcare option made from recycled paper. 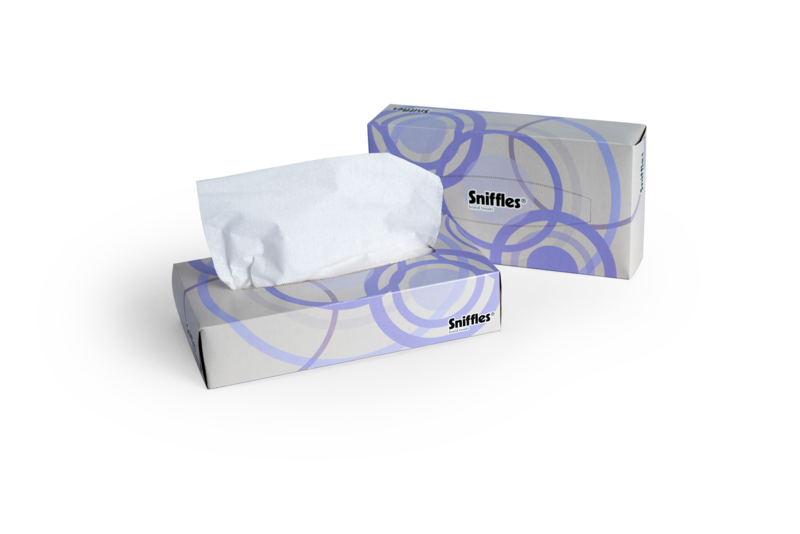 Sniffles® Mini – Virgin tissue in a small format box perfect for healthcare facilities and on-the-go situations. 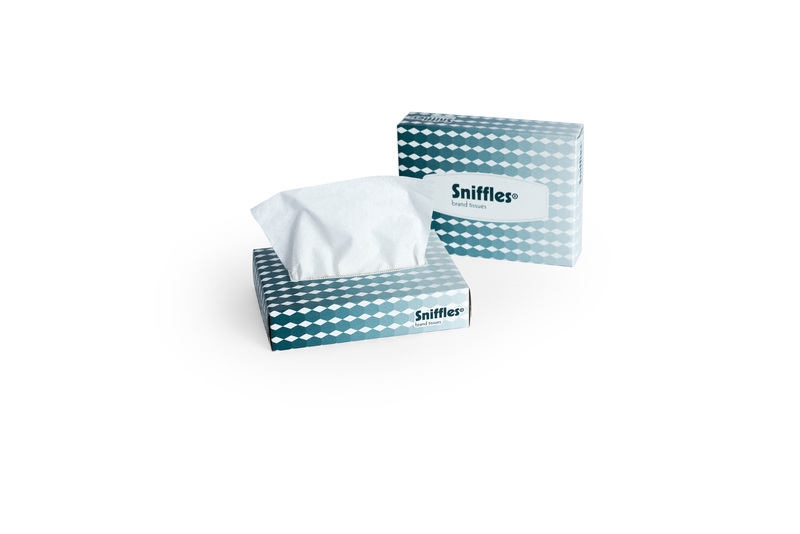 Sniffles® Premium – Soft and strong virgin tissue at an affordable price. 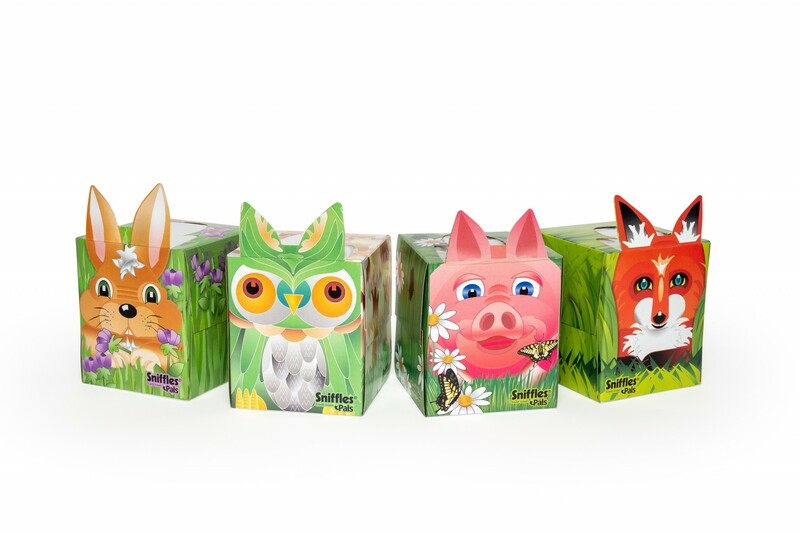 Sniffles® Standard – Environmentally and economically friendly recycled tissue options.